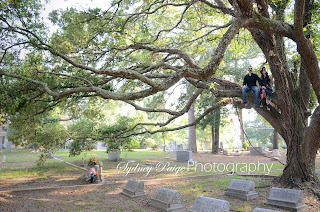 This was a first for me! 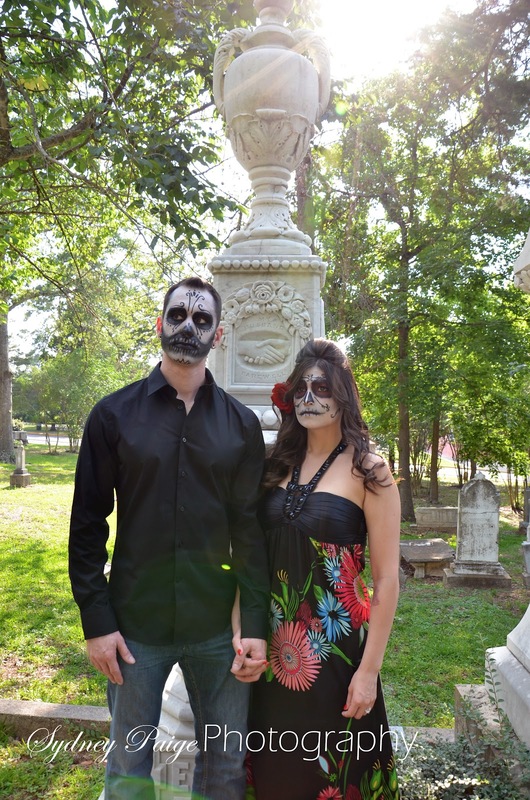 But loads of fun! 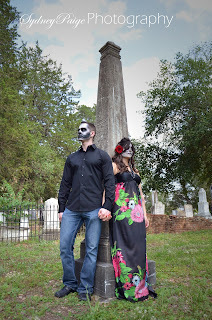 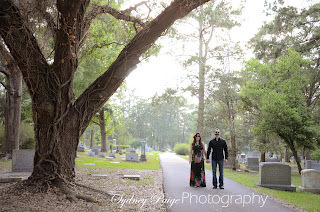 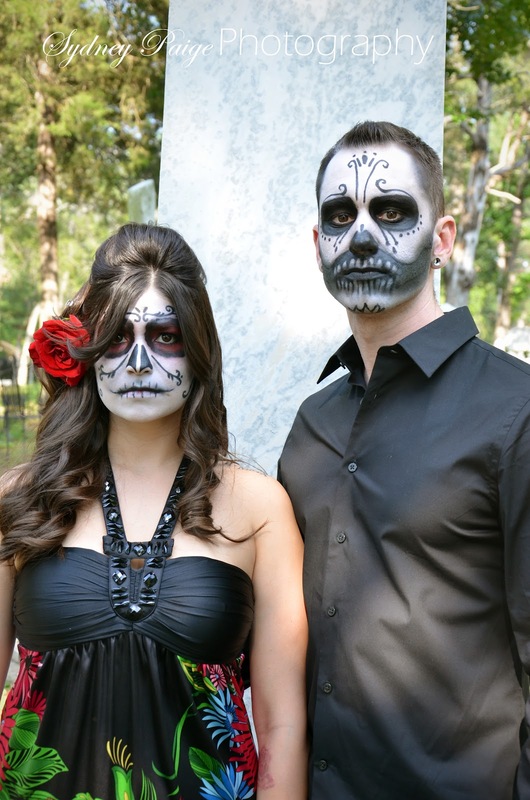 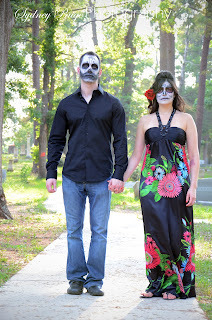 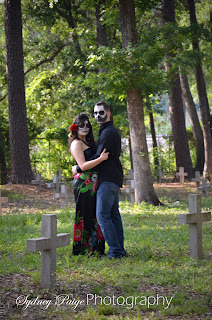 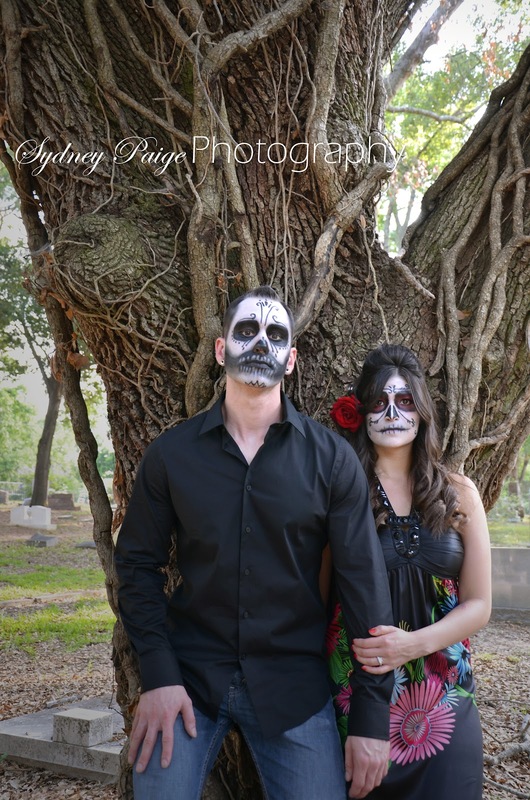 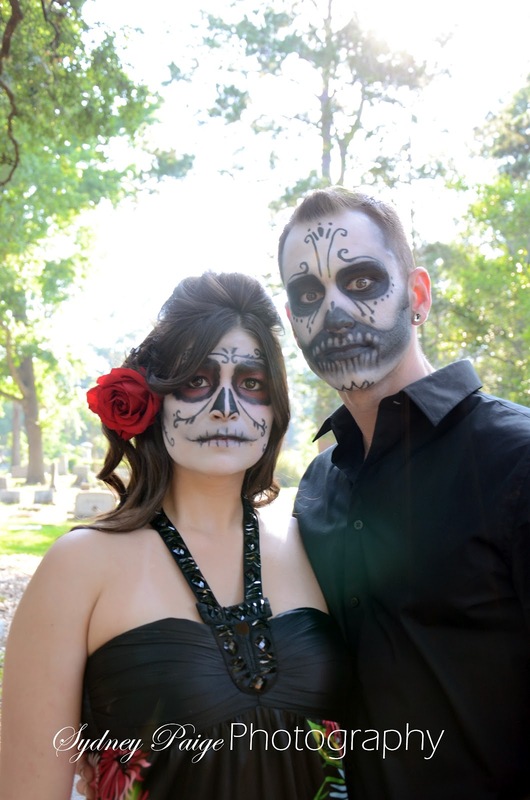 My cousin Jonathan and his beautiful fiance have chosen ‘Day of the Dead’ theme for their wedding, so during the 2nd half of the shoot we visited a graveyard with their faces painted like sugar skulls. I absolutely LOVE these and it was soooo much fun to be apart of it! 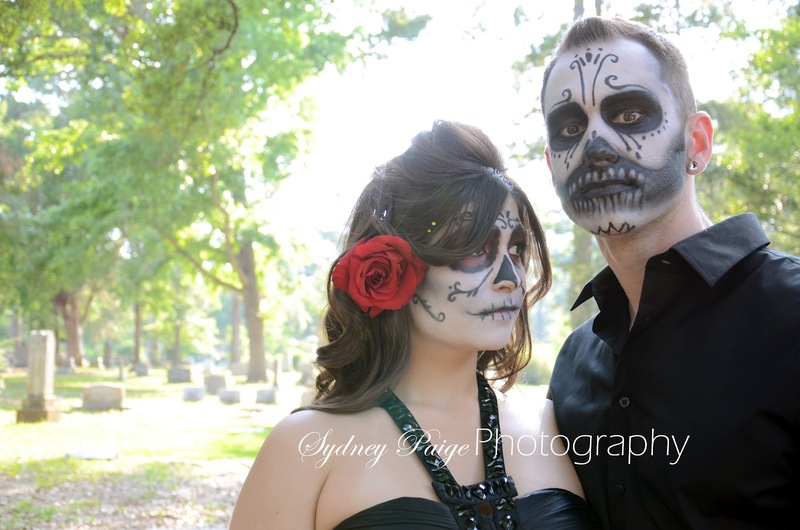 Special thanks to Mary Turner with MK Inspired for the face work. 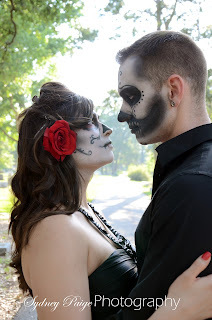 I hope you guys like!